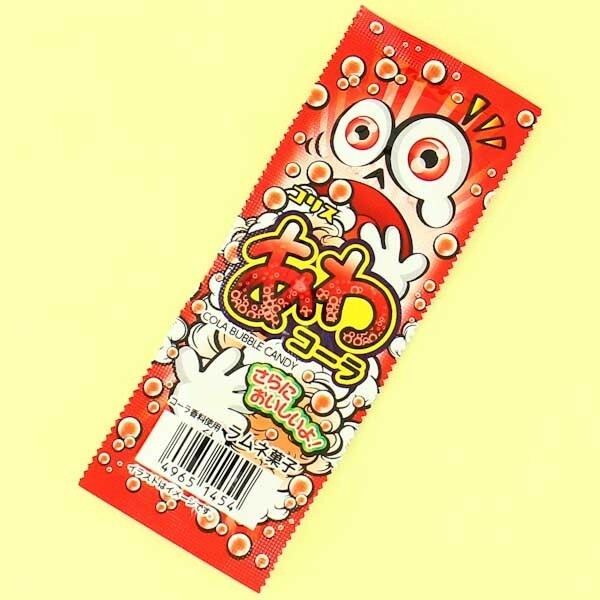 This pack of Coris candies contains 3 Cola flavored, hard pressed powder candies. Not only they taste like rich cola, they are also sour and fizzy! Funny images on the package will make your day! 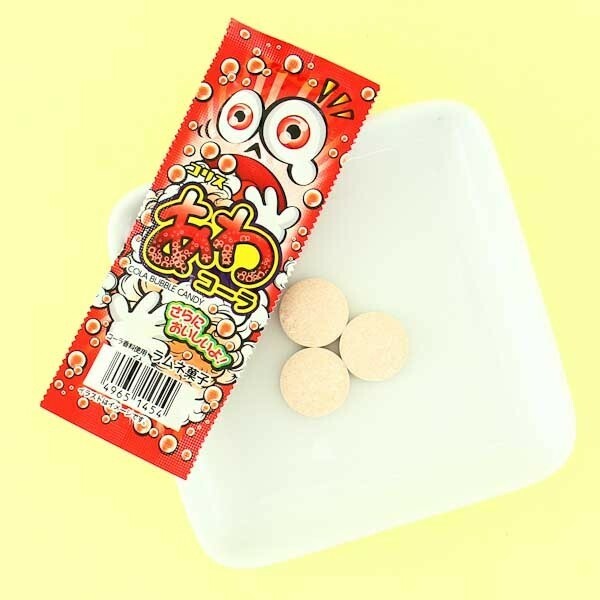 These are a must try, unique and fun Japanese candies, that only daredevils dare to try!